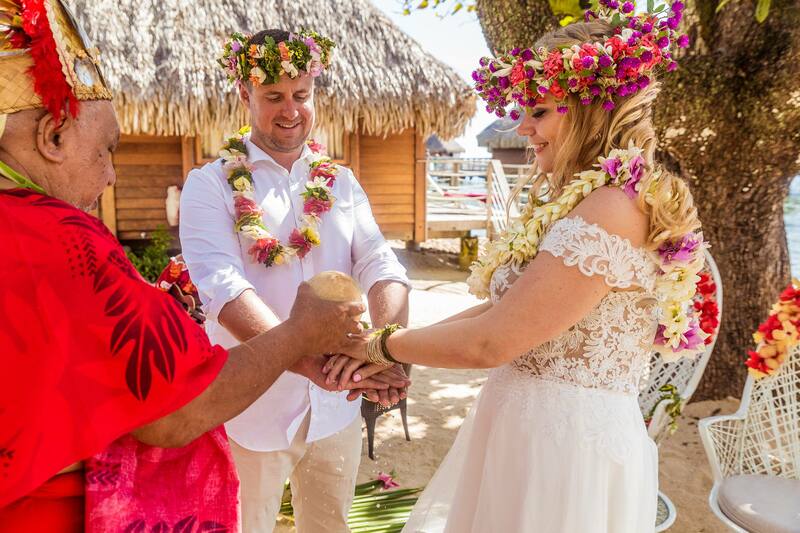 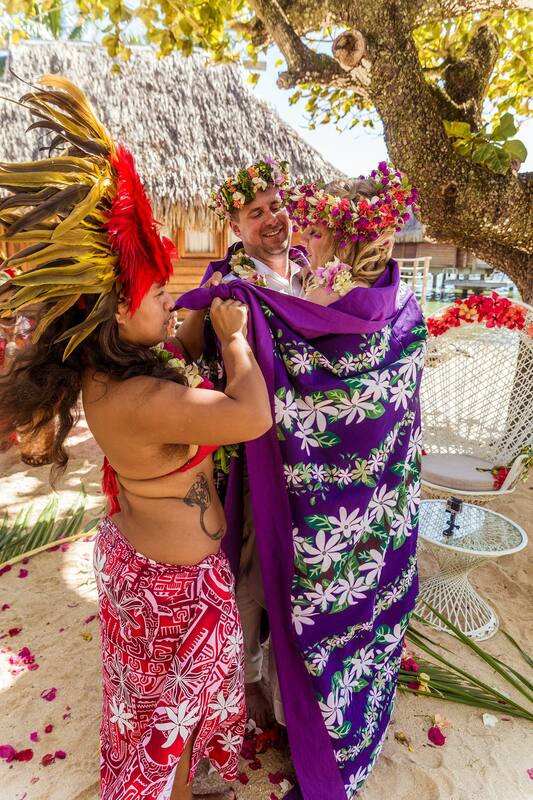 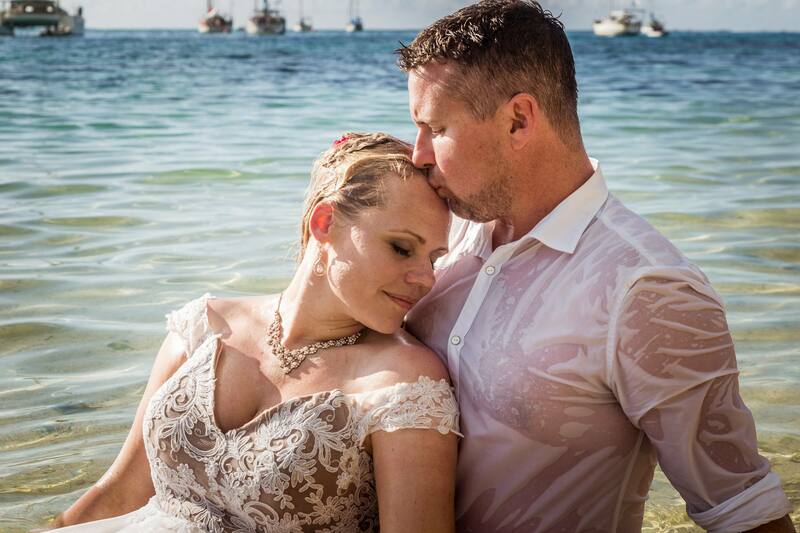 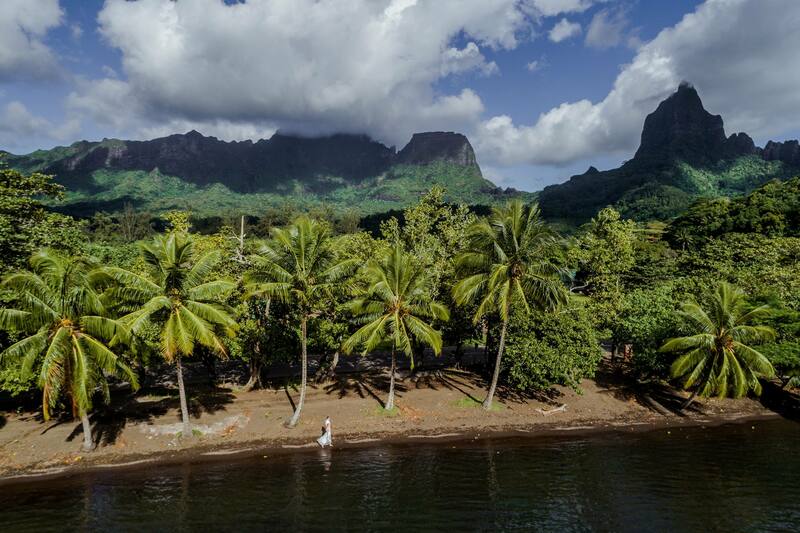 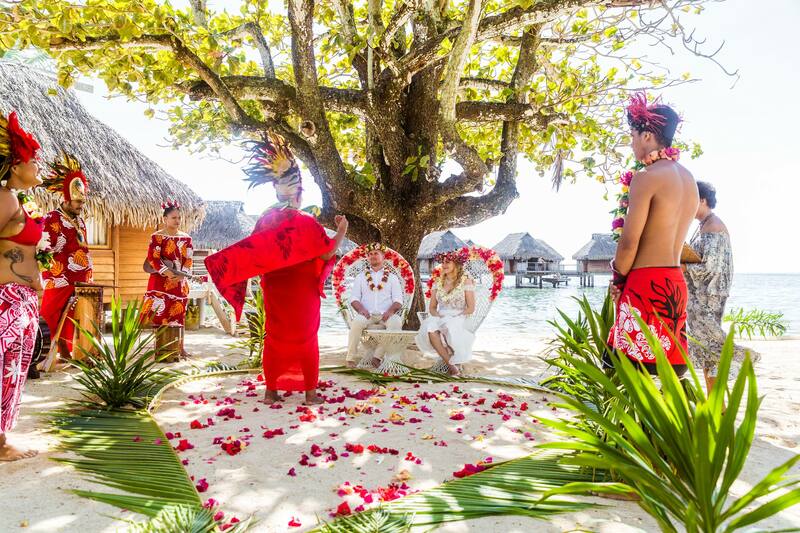 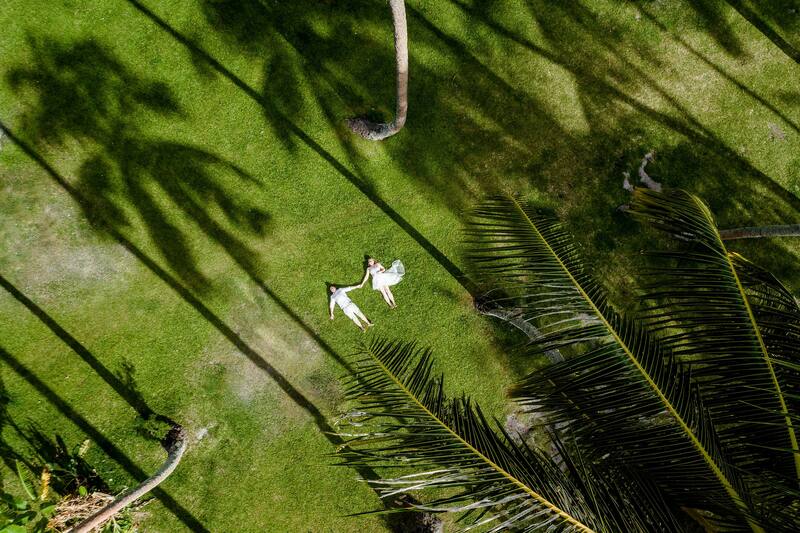 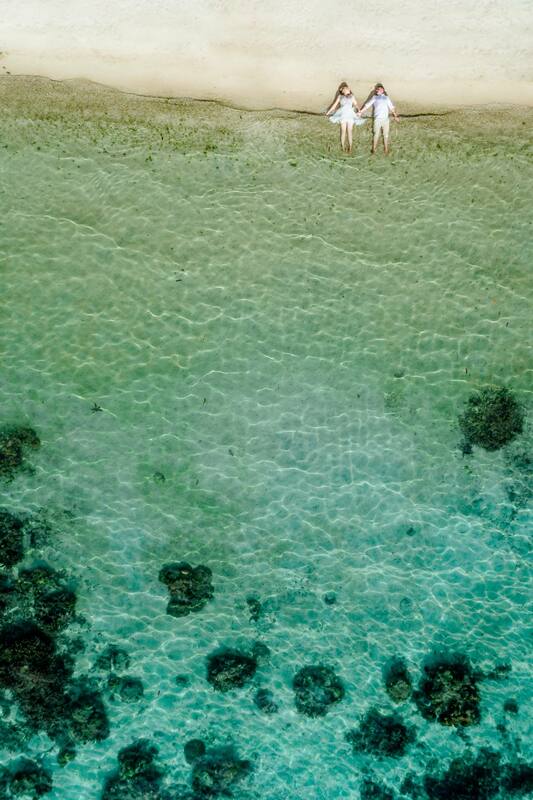 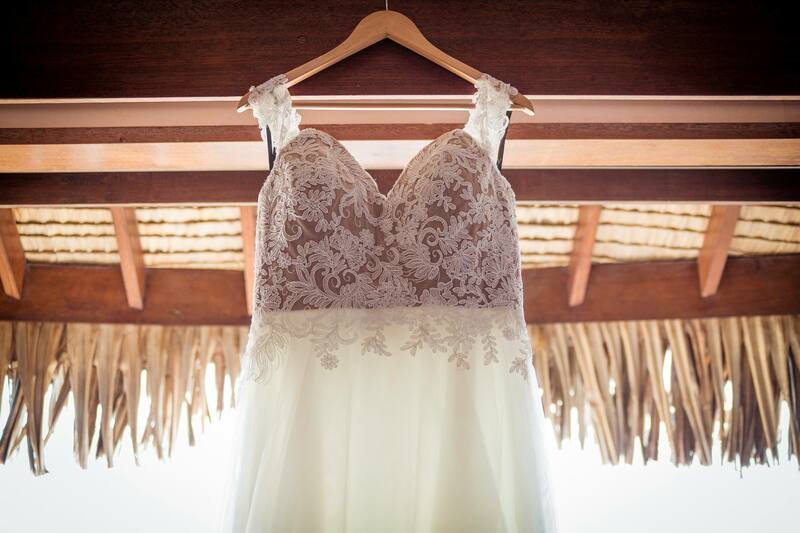 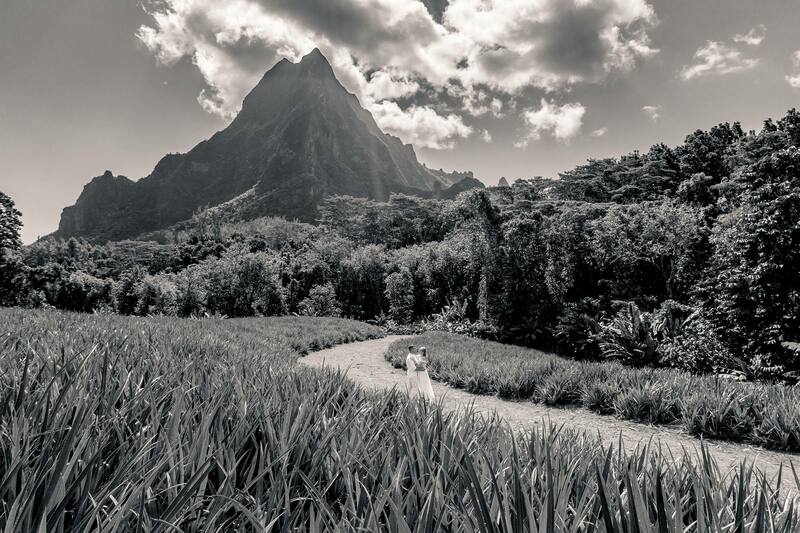 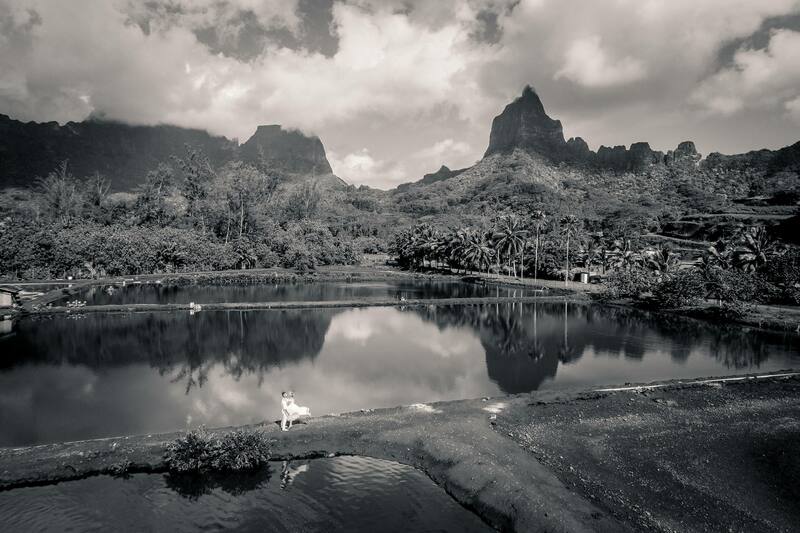 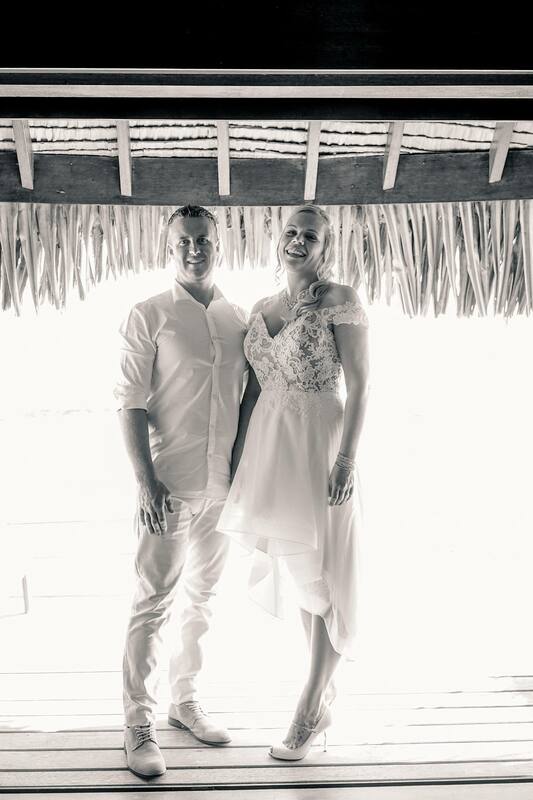 After a beautiful wedding ceremony, Martine and David toured Moorea for some magical wedding photos. 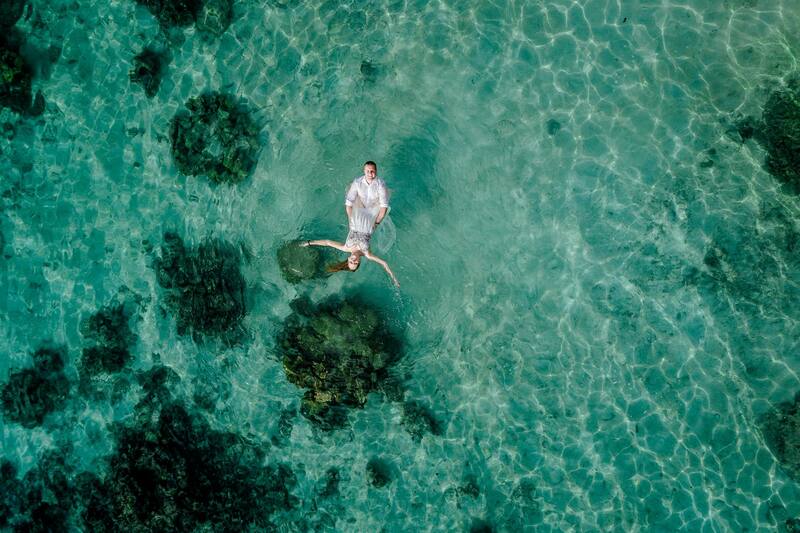 Knowing that they wanted some more intimate style shots, Martine and David's photographers (Samuel and Virginie) used their local knowledge to take them to some breathtakingingly beautiful spots. 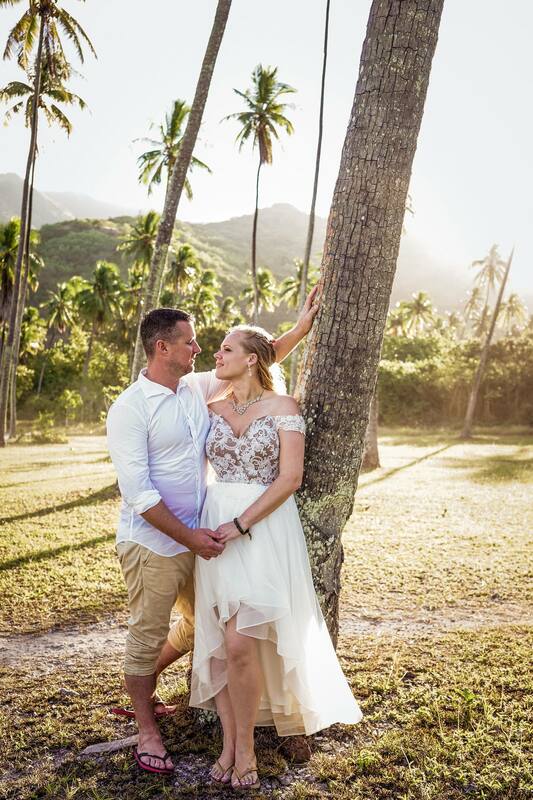 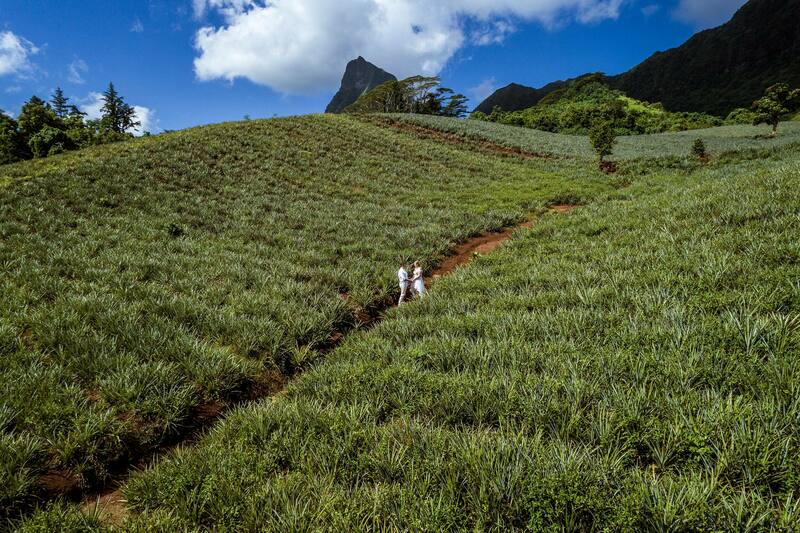 With the day spent between pineapple fields, mountains and the lagoon (for a trash the dress shoot), it is fair to say that Martine and David had a wedding photo session that most of us could only dream of. 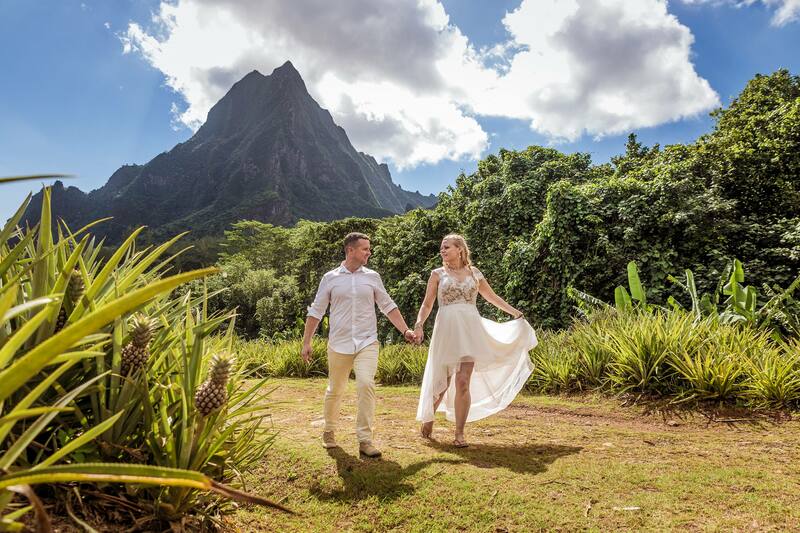 However, due to the amazing talent of Samuel and Virginie, we are lucky enough to live vicariously through their wedding photos - enjoy! 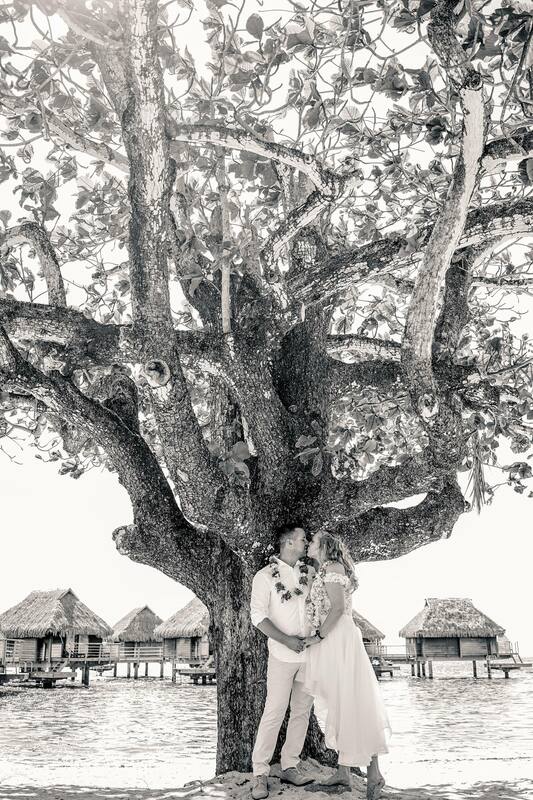 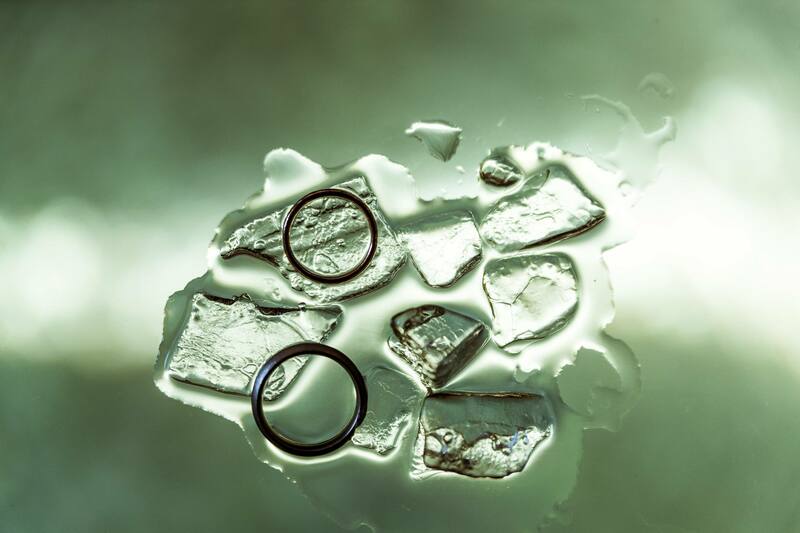 SV Photograph comprises the husband and wife team of Virginie and Samuel. 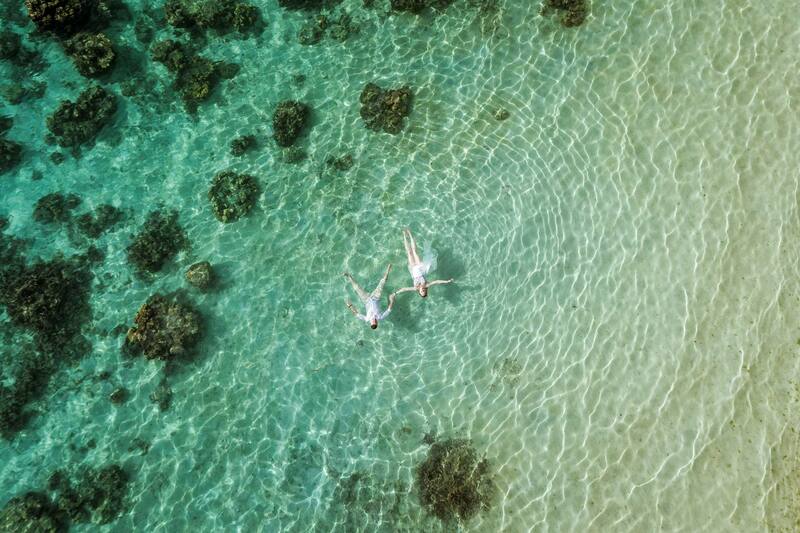 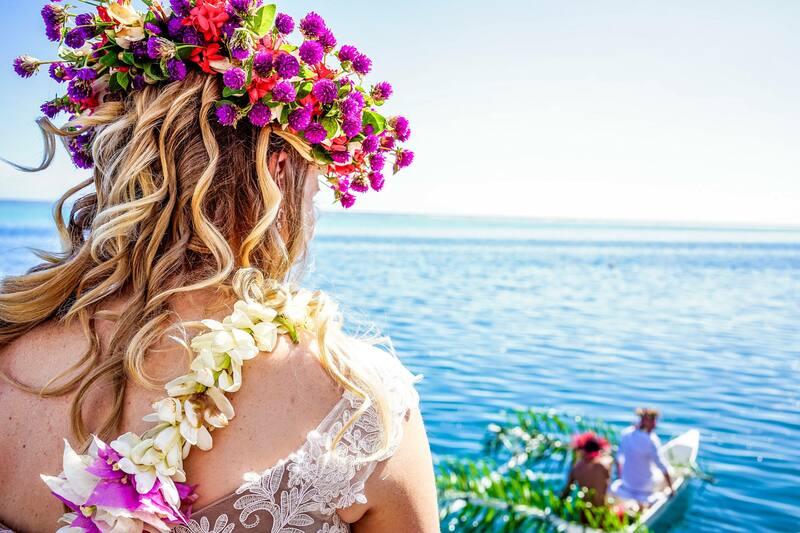 Based in Moorea, a beautiful island close to Tahiti, they also travel often to Bora Bora, Tikehau, Marquesas and other islands to shoot weddings, honeymoons, family holidays and fashion models. 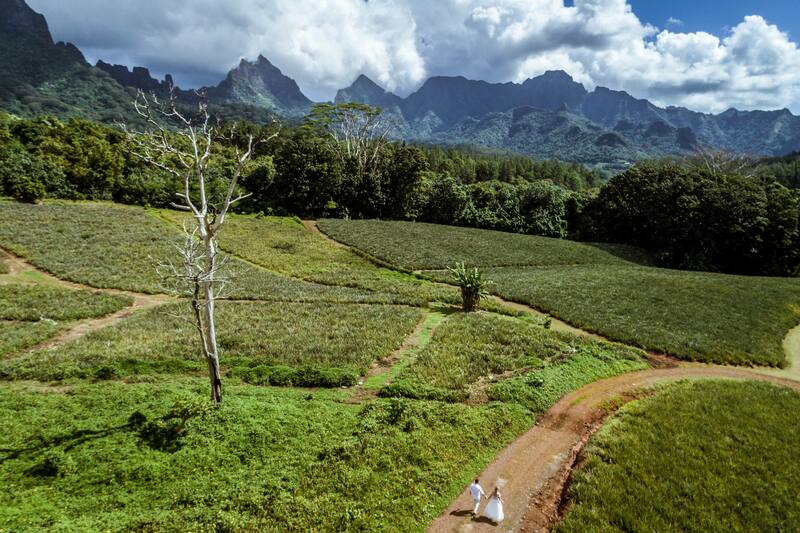 To see more of their work, head to svphotograph.com.